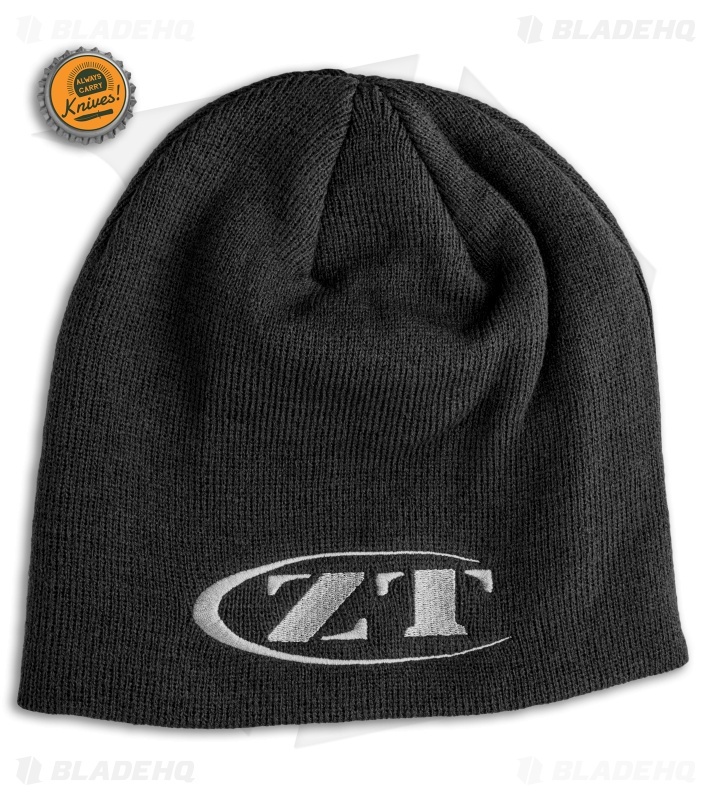 Show off your favorite knife company with the Zero Tolerance Beanie. 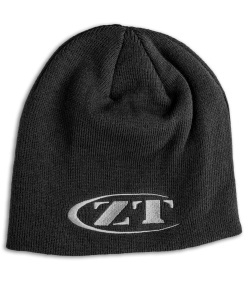 This gray 100% washable acrylic beanie features a gray embroidered ZT logo. This beanie is comfortable, warm, and one size fits most.